AWARE! is a stimulating journey with a variety of cultural interests of the many ethnic communities throughout Northwest Florida and parts of Alabama. Focusing on people and current issues, the series features newsmakers, movers and shakers, role models and celebrities who relate their encouraging, inspirational, and sometimes controversial but always entertaining stories. With humor, compassion, and incisive journalism, Dee Dee Sharp gets to the heart of what drives the area's diverse communities and shares a wealth of insight and experience with WSRE viewers. AWARE! is produced by Dr. Gael Frazer, Associate Vice President for Diversity, Community & Media Relations, Pensacola State College in association with WSRE, PBS for the Gulf Coast. 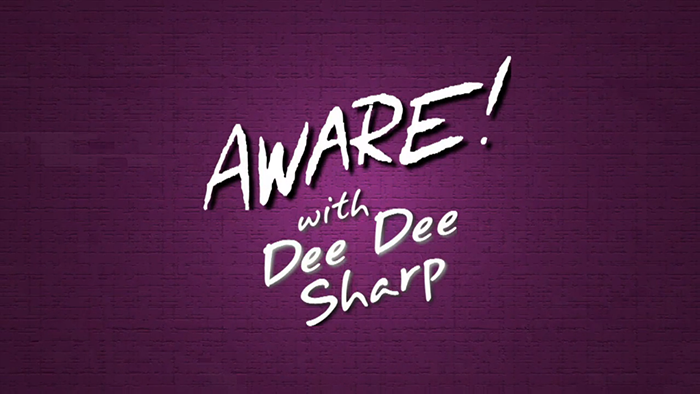 Check the weekly schedule to see when AWARE is on WSRE next! Vist the Online Portal to view episodes. Dozier School for Boys, Part 1: "The Community Speaks Out"